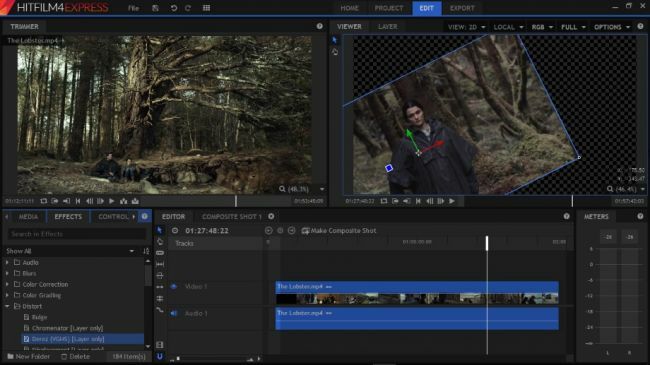 Finding the right video editor is often a process that confuses a lot of people. As there are different tiers of the software solutions that users can choose from. 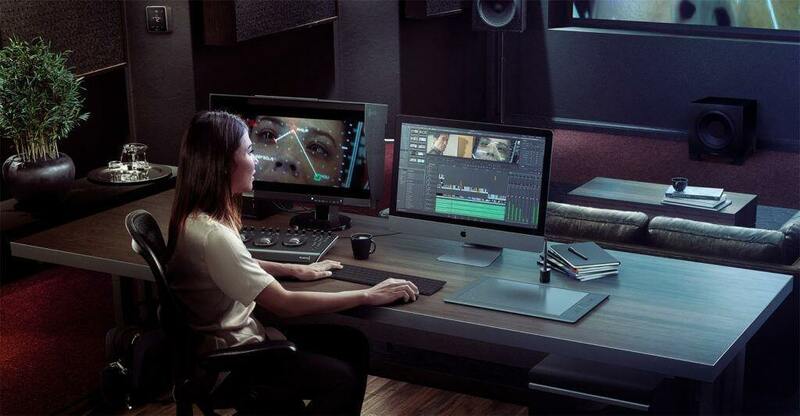 You have higher-end options such as Adobe Premiere Pro and Final Cut by Apple, but those are intended for the professionals and require a deep learning curve. However, if you are just starting your video editing journey, then you should go for something that would suit a beginner rather than going for something that is for professional use. With so many options available in the market, we have curated the list of the best free video editing programs along with affordable ones. This is for people who are just looking to start but are also serious about video editing and want to take it to a professional level. In this list, we will be covering the best free video editing software (few affordable ones as well), so you do not have to worry about anything as there is plenty to go on about. With that out of the way, let’s not digress, and start looking at the list of the best video editing software available in the market. 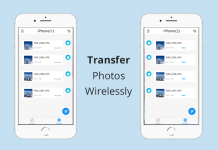 I have been using Filmora9 by Wondershare for quite some time now, and the best thing about this software is that it is extremely easy to use, but still has all the right features that an expert would require. The software just got a huge update, making it one of the most feature-packed offerings in the market. Below are some notable features of the Filmora9. Use up to 100 video tracks. Improved advanced features such as video stabilization and chroma key (green-screen). Up to 100 audio tracks. Envelope and keyframe audio editing. Simplified user interface and more intuitive: you can now adjust the track size as well. 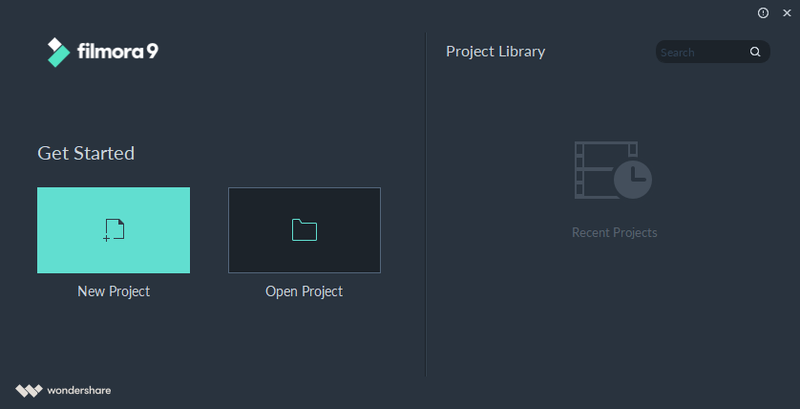 Filmora9 now completely supports importing, editing and exporting 4K videos. If your computer struggles in previewing and editing 4K video footage, Filmora9 also allows you to create proxy copies during editing and exporting with the original quality. You can also change the playback quality to half or even ⅙. The best thing about Filmora9 is that even though it is not free software, it still is very affordable, and provides you with great value for money. Furthermore, you do not have to worry about a limited trial period, so you can download and start using it whenever you feel like it. Additionally, the software is easy to learn and master, and there are a lot of features that will keep you interested, and coming back for more. The only downside is that as of right now, Filmora9 is only supported on Windows 7/8/10 (64-bit), as there is no support for the 32-bit version. Similarly, only Mac OS X 10.10 or later are supported. Comes with the same features as the full version. 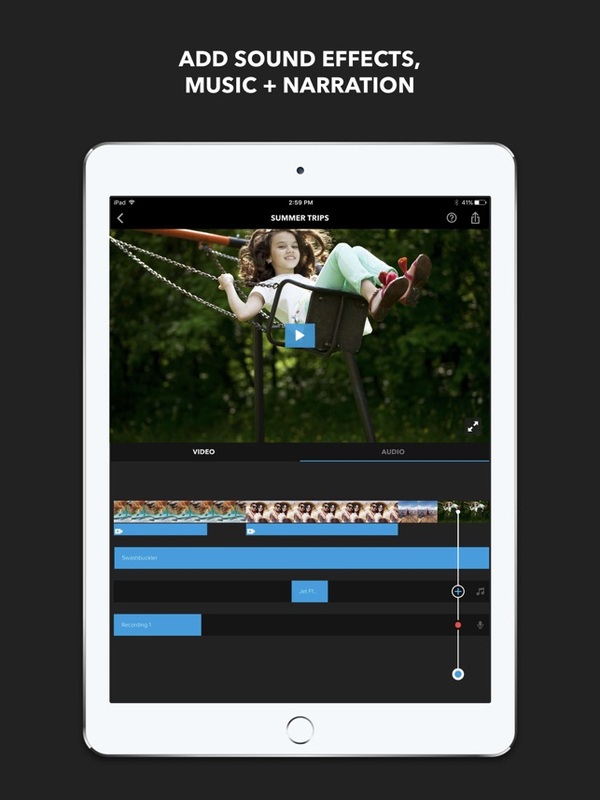 The good thing about Filmora9 is that the paid versions are available for Individuals, as well as Business, and Educational purposes. Below are the prices for individuals. Annual – $39.99/year: No watermark, all features, free updates, free tech support. 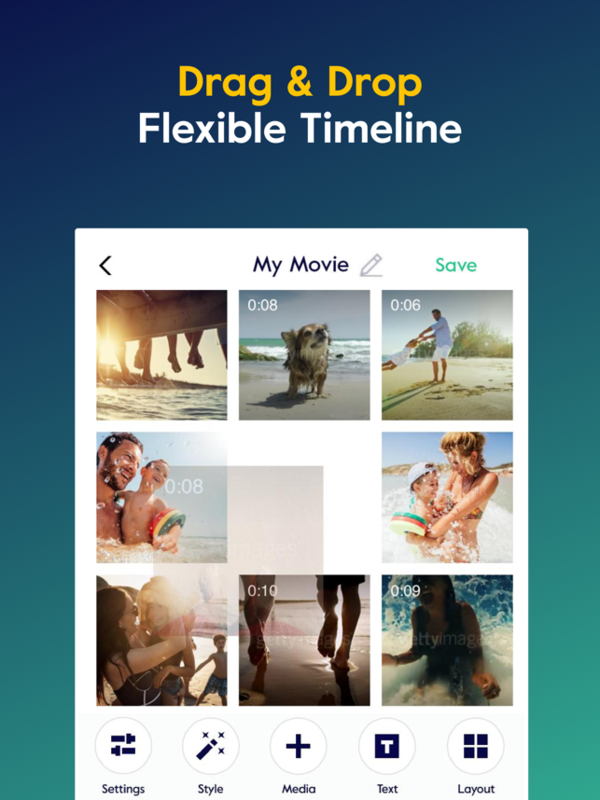 Lifetime – $59.99/lifetime: No watermark, all features, free updates, and tech support. Unlimited – $99.87/year: No watermark, all features, free updates, free tech support, unlimited use of all the effects, new effects every month. Lifetime – $139.99 for 1PC: Comes with all the features, free updates, no watermark, free tech support, built-in effects for commercial use, enterprise deployment solution, and much more. 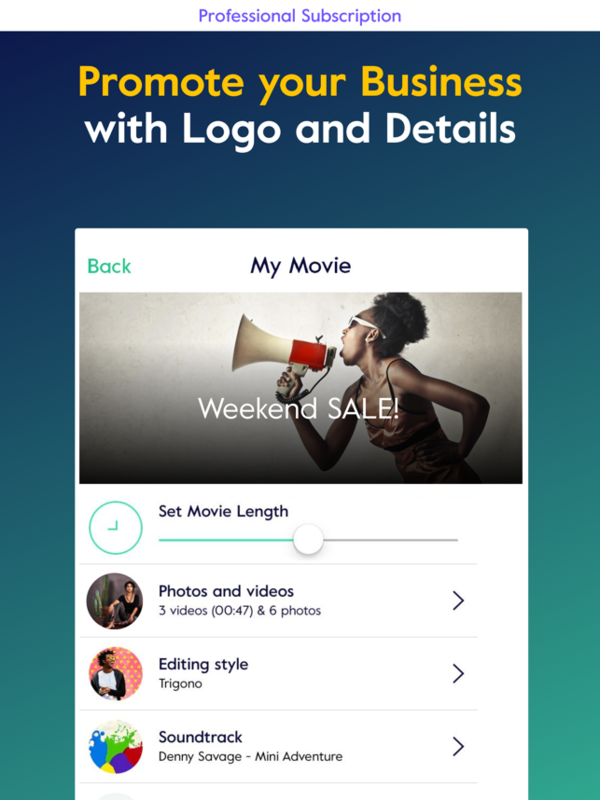 Filmora9 is also available for students and starts at $7.99. You can head over to the following link, click on the Educational tab, fill in the form given there, and you will have your answer within 1 business day. Annual – $44.99/year: No watermark, all features, free updates, free tech support. Unlimited – $104.87/year: No watermark, all features, free updates, free tech support, unlimited use of all the effects, new effects every month. Option to upload directly to YouTube or Vimeo. 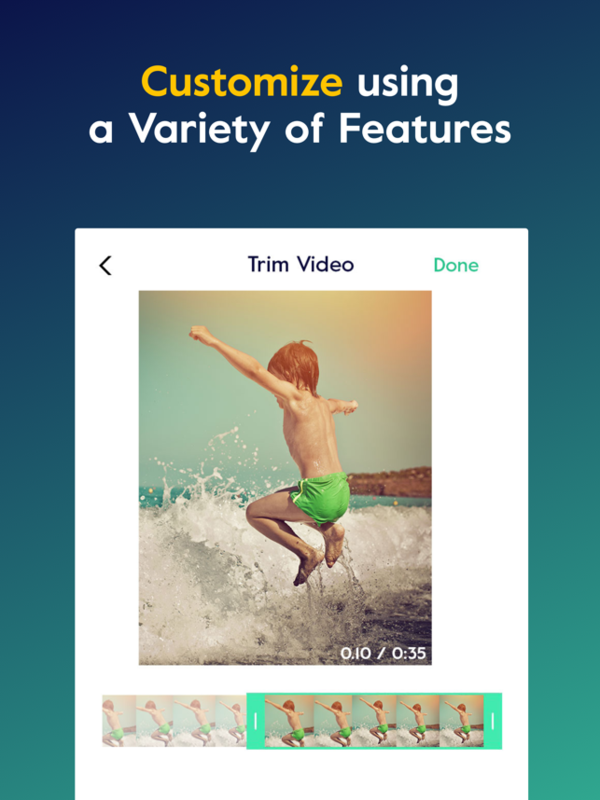 Another great option on the list is Movavi Video Editor; I have recently reviewed a few products by Movavi, and it goes without saying that they know what they are doing with their products. The Movavi Video Editor is certainly great for those who are just starting their YouTube career and want something that is easily accessible with just the right amount of features. Direct uploads to video platforms. 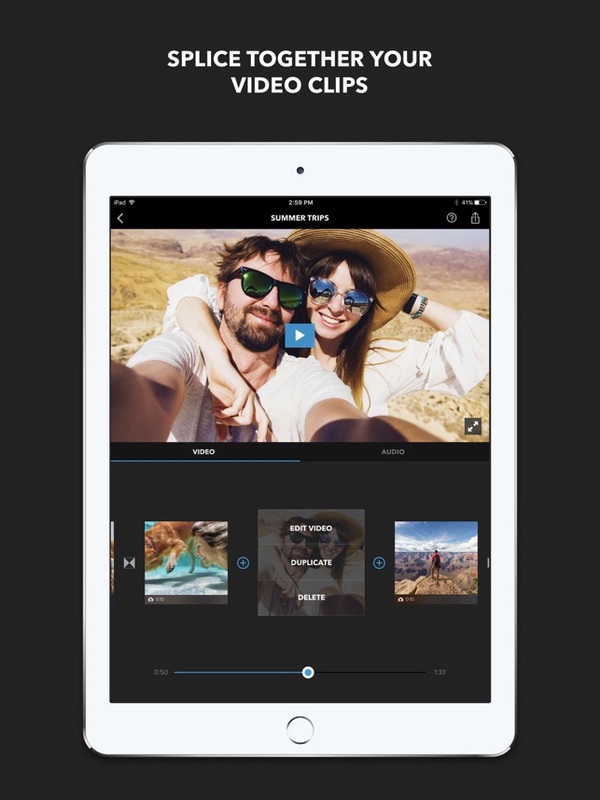 As far as the features are concerned, the Movavi Video Editor is certainly not a slouch and works really well. There are a lot of other highlights that make this software one of the best affordable video editor options available in the market. It comes with support for 4K, has multi-language support, simple interface, a heap of tutorials for the beginners, and hardware acceleration. It is also highly affordable, so that is certainly an outstanding thing for beginners. Honestly, the only downside for me is that some parts of the UI are not as polished as the others. 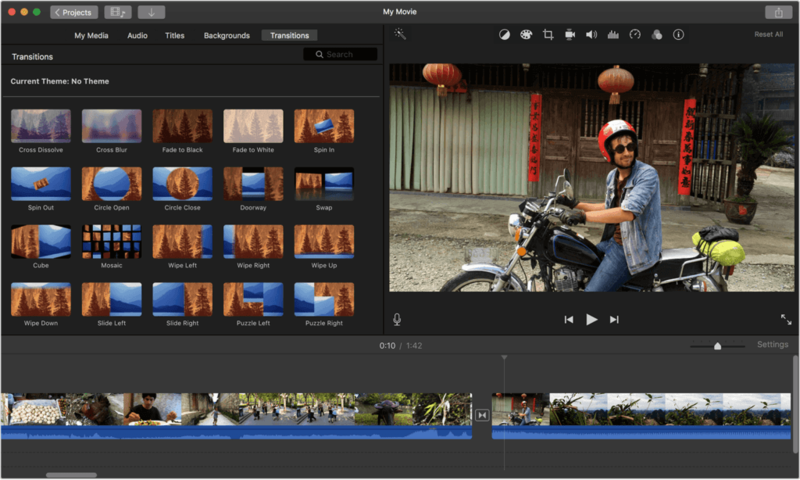 Video Editor – $39.95/lifetime: All features. Video Editor Plus – $49.95/lifetime: All video editing features, as well as animation, and built-in media support. Video Suite – $79.95/lifetime: All video apps including split movie, video converter, screen recorder, video player, and DVD/Blu-ray burner. Easy to understand for the beginners. Some UI elements need polishing. We are finally moving towards the free territory, but do not worry as we still have a lot of great options that you can choose from. The first free video editing software that we are looking at is none other than Blender; for those who do not know, this is perhaps one of the most popular softwares available in the market, and for all the right reasons. The good thing about Blender is that it is open source, and there is a heap of features. Allows you to animate and render your own videos. Great list of visual effects that you can use. Video editing and scripting tools are available for everyone to use. The best part about Blender is that it is supported across all major platforms like Linux, Windows, and Mac OS. Using it is simple, especially if you are going for the video editing tools. However, you might need some practice with the rest of the features. The software is also 100 percent free, and on top of that, it is open source. The only downside is that the Blender has a heavy reliant on your GPU, so you must have a good GPU in order to properly use all the features. 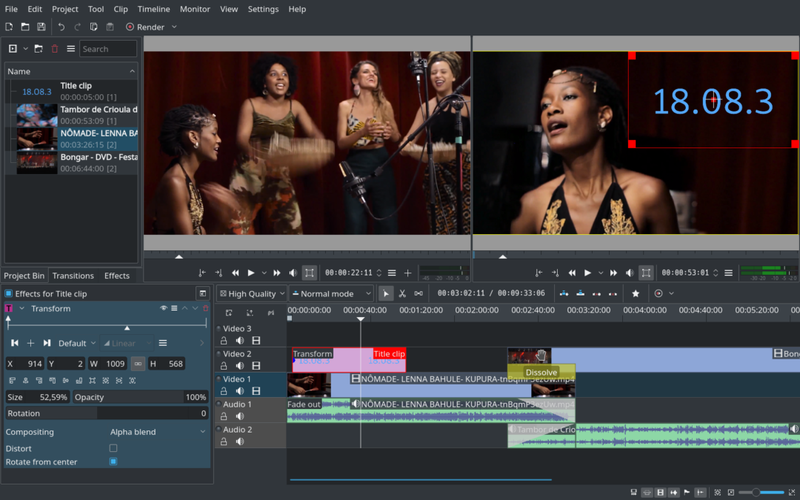 if you are in search of an excellent open source video editing software that has all the right features for you, then you should definitely look at Shotcut. This software has been on our radar for some time and upon using it, there is no denying that this is certainly what most people would love to use. Supports nearly every feature there is. Great list of audio oriented features. There are a lot of great things about Shotcut that most people, including us, adore. For starters, it has one of the best interfaces you could find in a video editor, additionally, there are some great filters available that you can use without any issues; the filters can be customized as well, so that is a win-win situation for everyone. The software has a long list of file format support that makes it easier for everyone, and it is available on all the major platforms. On the downside, the only thing I did not like about this software is that it does not come with pre-made profiles for different devices. Everything about the software can be customised. 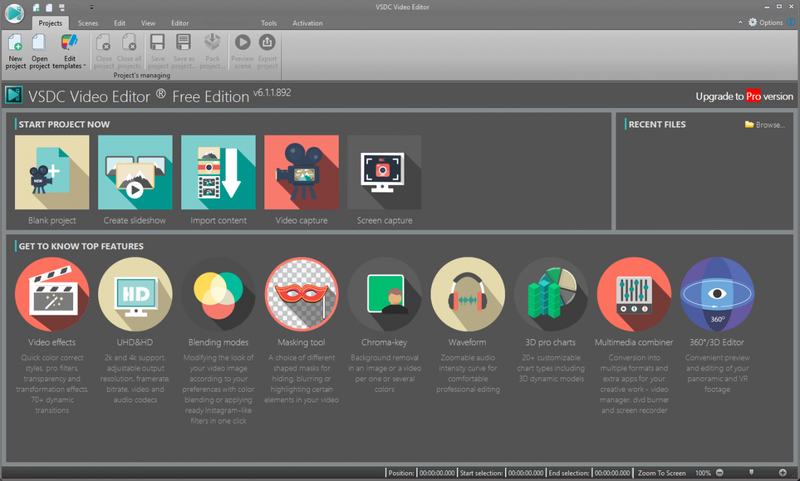 The next option we are looking at is VSDC; the Windows-exclusive video editor that has managed to make waves in the industry. The good thing about this software is that it is available in both paid and free versions, so it is entirely up to you as to what you want to go with. The software certainly does not stay behind in terms of features as there is plenty to go about. All the basic and advanced video features. Plethora of effects to choose from. The only downside is that the software presents a steep learning curve for those who have never used a non-linear video editing software. Hardware acceleration, image stabilization, voice over support, and visual waveform support. There are a lot of features even in the free version. There is no time limitation, watermark, or a trial period. The software acts as a multi-purpose tool with screen capture, and screen grab built in. No support for Mac OS. if you are looking for a good free video editor that is available in the majority of platforms then you can simply go ahead with Lightworks. The software has been around for some time, and the best part is that it works flawlessly. There are enough features to keep you around for some time. The best thing about Lightworks is that there are a great many benefits. The video editing process is fast and effortless, and even if you go for the free version, you will be given all the important features that you could expect. Additionally, the user interface can be customized. For those who want to properly learn the software, there are enough tutorials available on the internet for you to choose from. The software is welcoming for both newcomers, and professionals. The only downside here is that if you are looking for granular audio controls, they are a bit lacking as of right now. Suitable for both newcomers and professionals. Not many people are aware of this, but video editors do not need to be fancy, and full of features in order to be functional. 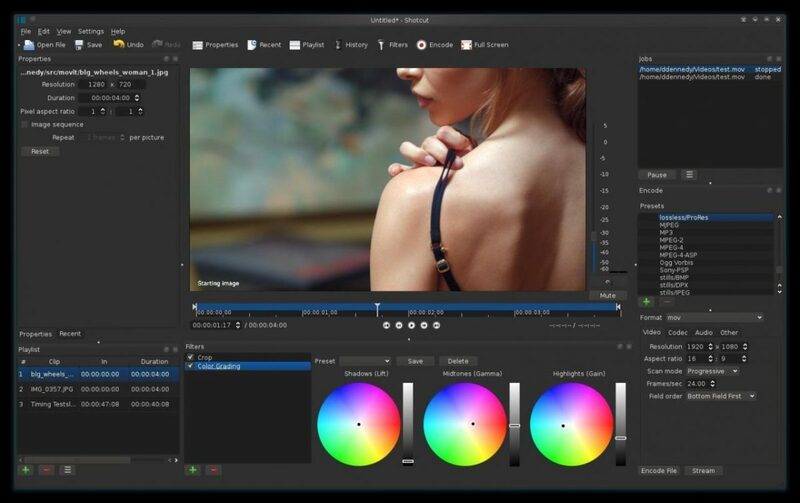 This is proven by Avidemux, a strangely named piece of software that is built for people who are looking for a quick and easy way out of video editing, and do not require the advanced features. As far as the features are concerned, there are not a lot of advanced features present, which, in reality, is just fine. Cut, filter, and encodes videos. Has full support for the majority of platforms. Now the biggest reason why anyone would want to go with Avidemux is that it is free, and that is not necessarily a bad thing. However, thanks to the software being resource friendly, the best part is that it can run on a variety of devices, and does not necessarily require powerful hardware. Another great thing about this software is that it does not start re-encoding without any reasons, and more importantly, it is extremely easy to use. On the downside, there are a few features that require you to learn the software properly before you can start using every feature there is. Additionally, the interface is a bit dated. Comes with a full set of basic features. Runs on majority of devices. Using some features requires proper knowledge and information. 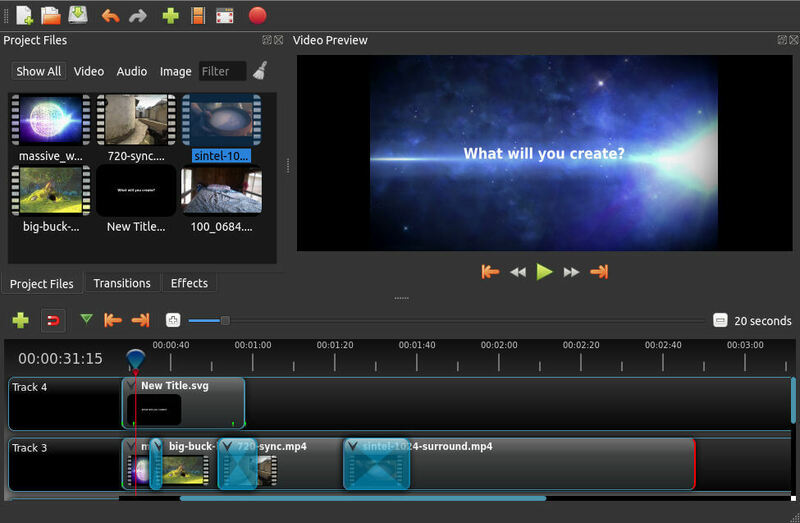 Another great option on our list is HitFilm Express; the completely free video editor is making things easier for the beginners who are trying their hands on a video editing program that is both easier to use and simple at the same time. In terms of features, you get a pretty nice set of features; some of them even stand out as compared to the rest of the options available in the market. Specialized effects for different users. Honestly, this is one of the few feature packed softwares that I have see that is free; it is great to see so many features in a completely free package. 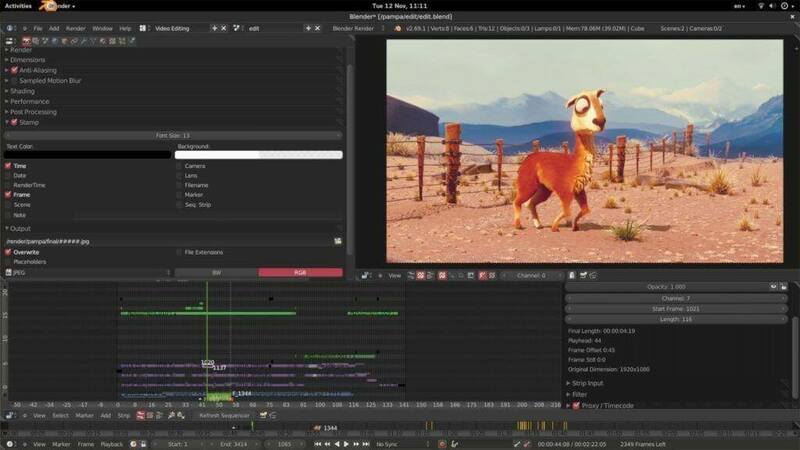 The software comes with a solid timeline editor, there are a lot of playback options that will help you with the editing, you can keep editing even when the export is happening, and the features are actually very good in terms of exports. The free version has a lot of features that are taken straight from the paid version. There are a few things that you must know, you may need to purchase some add-on features separately, and the export performance might be on the slower side on older hardware. You can buy additional features starting from $10. Has a lot of features that are from the pro version. Some of the popular features require you to buy them separately. Exporting is slower on the older hardware. DaVinci Resolve is certainly one of those video editors that comes with a rather interesting name. However, as soon as you start using the software; it becomes evident that this software is for people who are looking to make their videos all the more artistic through various features in the software that make it possible. There are a lot of great options to on about, making this software one of the best for anyone who is looking for a good free video editor. Full support for Black Magic RAW files. You can color grade and correct your videos. Full suite of collaborative tools. There are a lot of good things about DaVinci Resolve that you should know about. There are some great features such as multicam editing, as well as pro audio. You can even edit UHD videos with ease, and there is a Node system that allows for a better control over your editing. The color correction and grading is extremely precise and makes everything look great. With all the good things aside, there are a few downsides. For starters, if you are a beginner, the software is not going to be an easy one. Additionally, there is no support for 4K in the free version. Multicam and pro audio features are perfect. Node system is great and allows for some amazing experimentation. 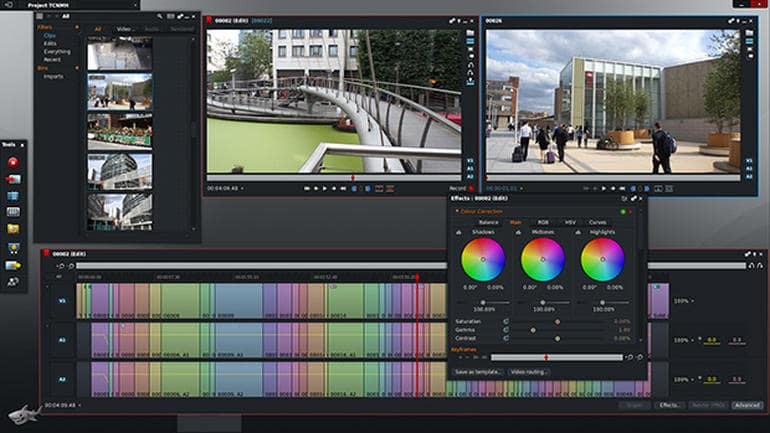 Excellent ways of color grading and color correction. 4K support is limited to paid versions only. The software comes with a steep learning curve for the beginners. If you are looking for a feature rich, and an open source video editor that will give you all the features that you need, then do give OpenShot a try. The software comes with a pretty amazing list of features, and the best part is that it is free and open source. Full support for variety of video formats, and image formats. Curve based key frame animations. Use as many layers as you want. Using the OpenShot is an absolute treat, and there are a lot of reason behind that. To start of, the software is easy to use without any confusing menus. It is free, open source, and allows for cross-platform editing, making things a lot easier. You have HD video output as well, and more importantly, the audio manipulation works in a great way. On the downside, there is one thing about the software that bugged me; it requires a powerful computer to run even though there are not a lot of features that could actually use the faster processing power. If you are in search of a good video editor, then KdenLive is a great one that you can go for. It is open source, entirely free, and available on the Windows, Mac, as well as Linux. The best part about this editor is the features that it comes with, and using those features is something that happens to be really easy. Still, you can have a look at them below. Supports all major and minor video/audio formats. Interface that can be customized according to your requirements. Obviously, there are a lot of good things about the software that makes it one of the best free video editors available in the market. The user interface is flexible and user-friendly, you have cross platform editing support, and proxy editing as well. Additionally, you have a long list of effects and transitions that are available for you to use. Furthermore, the support system on this software is among the best and works flawlessly. If you start nitpicking, there is just one thing that you might not like about KdenLive. The only issue I have had with this software was the fact that the meta data processing was on the slower side. Proxy editing feature works wonderfully. Great interface that can be customized at will. Comes with a lot of effects. Slow processing of meta data. 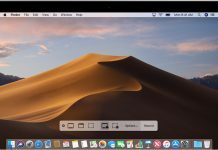 If you are on a MacOS or iOS and you are finding a good video editor, then iMovie is definitely what you should be looking at. This has been around for some time, and the best part is that it works wonders for the beginners. Below are some of the notable features of this software that you should know about. Great list of sound tracks. The start of the show is the beautiful and simple looking interface that makes using the video editor and absolute treat. The color matching feature is really great, and the themes are amazing as well. If you want a good chroma-keying tool, then the iMovie is perfect for that, and it is brimming with some amazing tools. Considering how it is an Apple software, it comes with a Theater feature that allows all your Apple gear to have the movie on them once it is finished. There are a few things that are missing though; the iMovie does not support tagging, it does not have multi-cam, or motion tracking features. Another Mac exclusive video editor on the list is called Media 100. Instead of being a stand-alone video editing program, it is marketed as a suite, meaning that the editor is filled with all the features creative professionals would want to use when editing their videos. Supports all resolutions and formats. Simple interface with all the professional-grade features. There are a lot of strengths that are backing Media 100 up, the biggest one being the fact that it is entirely free. However, it also supports multi-camera editing, and the best part is that you do not even need specialized Apple hardware to run it as it will run on any Apple device running Mac OS. 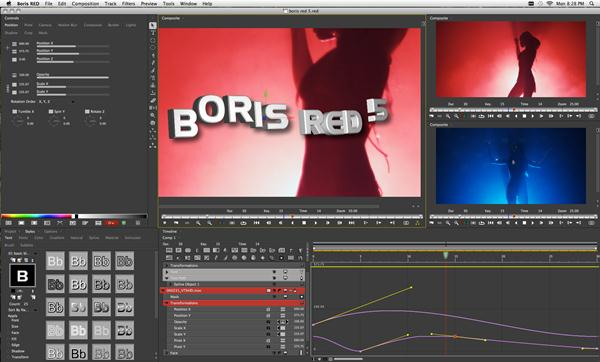 Additionally, the software also has support for Boris RED, which is impressive to say the least. There is only one downside though, during my time with the software, I noticed that the app switching was someone sluggish. This might only be limited to my test system, so take this with a grain of salt. You do not need specialized hardware. App switching can be sluggish. Now that we are done with the best video editing software for desktop, we are going to take a look at the mobile side of things. The reason why this is important is that so many content creators are now moving over to the mobile territory, that they do need an editor that can allow them to edit their videos on the go. 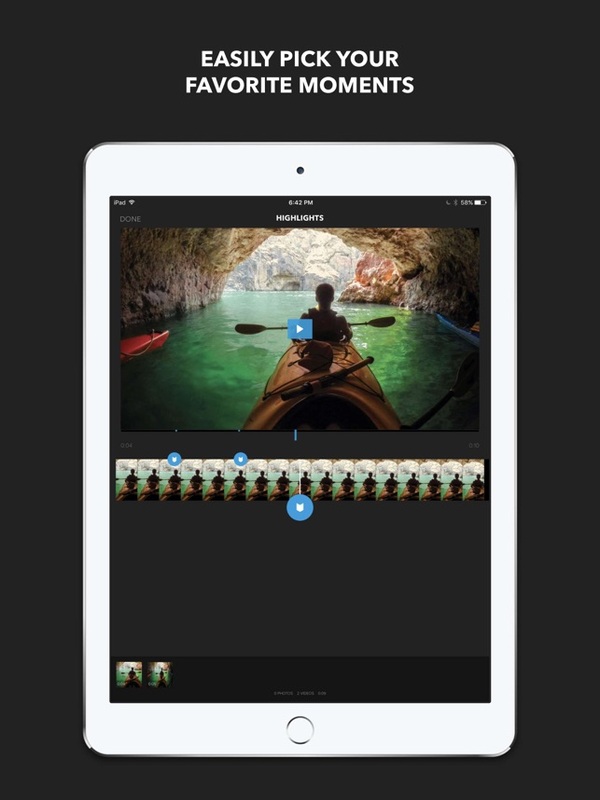 For the longest time, iPhone users are using Splice as their go-to video editor, and for all the right reasons. 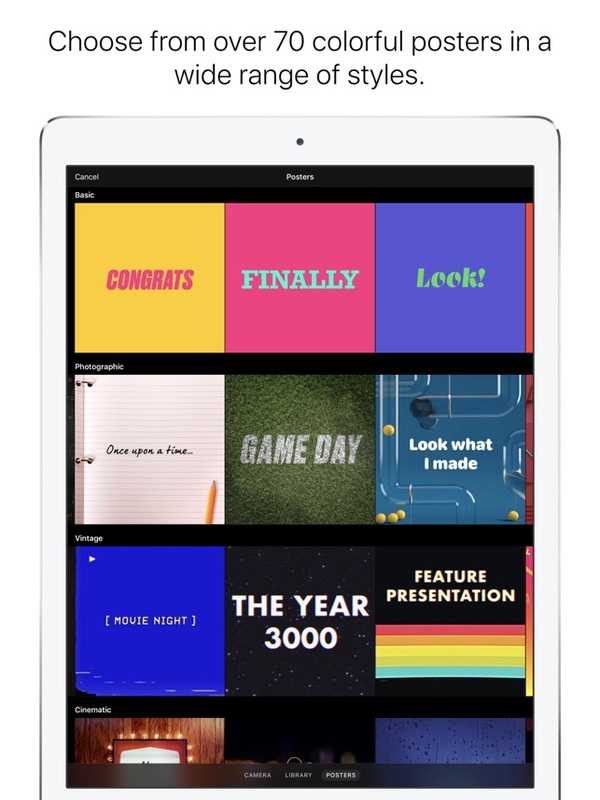 The best part of the software is that it is free, and well when you have such a powerful video editing app on your phone, you wouldn’t be looking elsewhere. Customized audio at your fingertips. 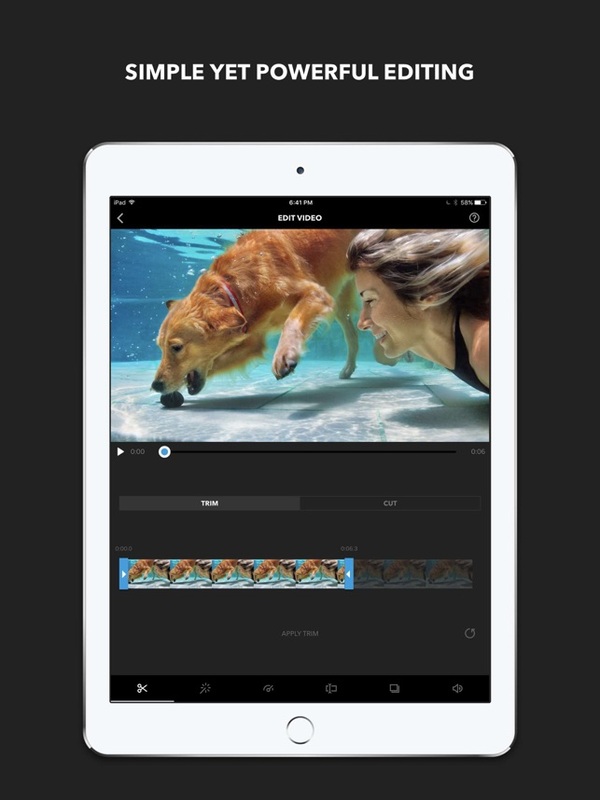 The best part of this app is just how easy it is to use; you can start editing your videos as soon as you are done, and they will work perfectly. Additionally, the app comes with a lot of royalty free music that you can choose from. However, you can even add your own sound effects as well as transitions into your videos. 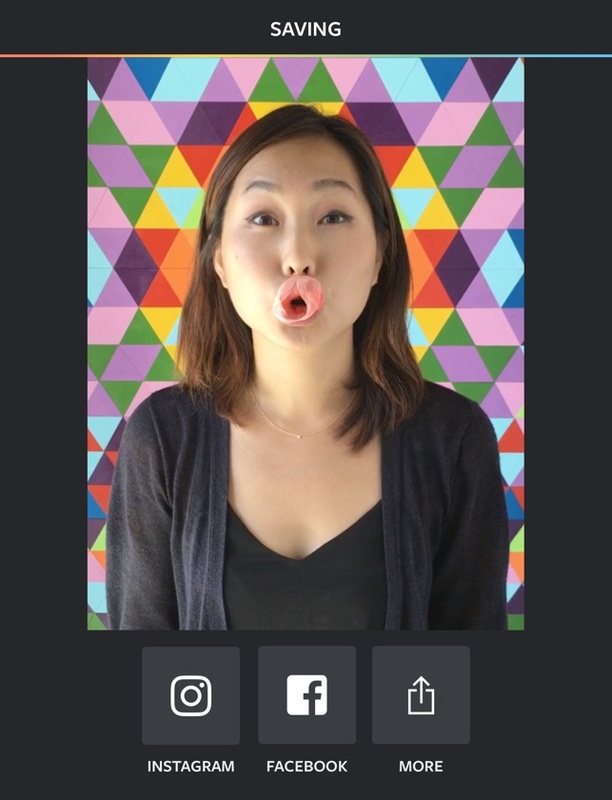 The app allows you to upload your edited videos straight to YouTube, Instagram, as well as Facebook, and the best part is that it also works with images. Speaking of the downsides, I did not run into any issues whatsoever, I just wish the app was available on Android as well. 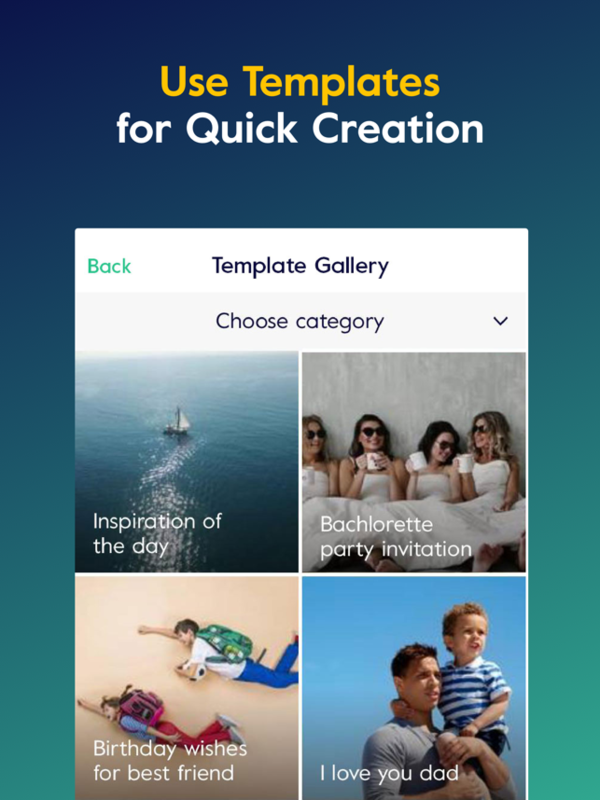 We are now looking at Quik, a handy video editing app from the makers of GoPro cameras, and the best part is that it is available on both Android as well as iOS, and it is completely free. The reason why this is great because it will allow you to edit your videos on the fly without having to worry about importing them and then editing them. Full support for both videos. More than 20 themes to choose from. Ability to customize your video as per your requirements. The best part about Quik is that it syncs with your GoPro, and you can edit the videos, as well as the images with great ease. Using the app is a joy, the interface is simple as well as easy to understand, and all the right features are given to you without any clutter whatsoever. To me, the only downside is that the app itself is a battery hog, so if you are planning on long editing sessions, you should have a power backup with you, otherwise, you will run out of battery. Adobe is not shy when it comes to editing suite; as a matter of fact, they have a lot of amazing products that are available in the market. If you are on the mobile platform, and you are looking to edit videos with the same finesse, then going for Adobe Premiere Clip is the right thing to do. Fully integration with Lightroom, and Capture. Syncs across all the devices. Allows for proper visual polishing. The Premiere Clip really does not need an introduction as far as video editing is concerned. However, the good thing is that the software does offer a lot for those who are looking to add a creative vibe to their video. 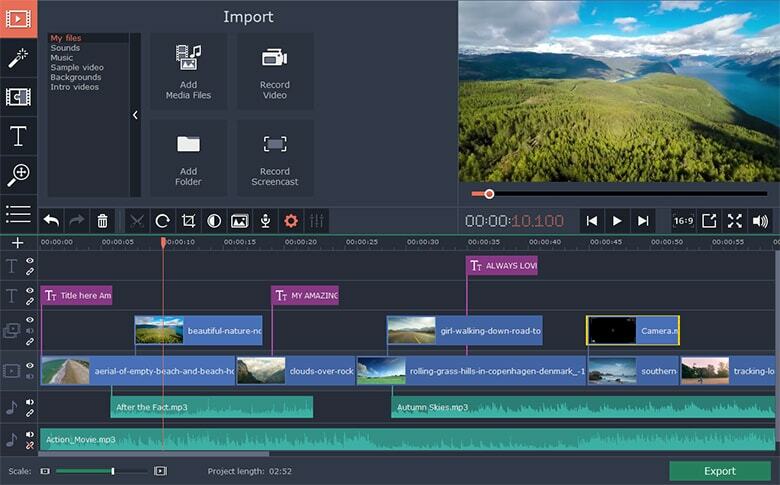 The software is easy to use, and has all the features you would want, and the best part is that you can easily send your videos to the Premiere Pro for a better finishing touch. You can even sync across all the devices you have. The only downside, as expected, is that the newcomers might have to spend some time properly understanding the software, as is the nature of Adobe suite. 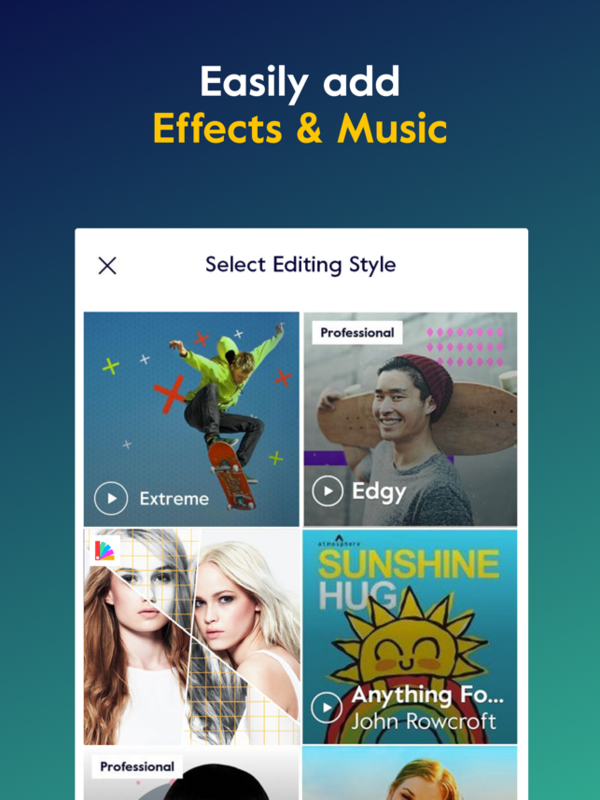 If you are looking for a good video editing tool for your Android or iOS device then Magisto is definitely worth considering. 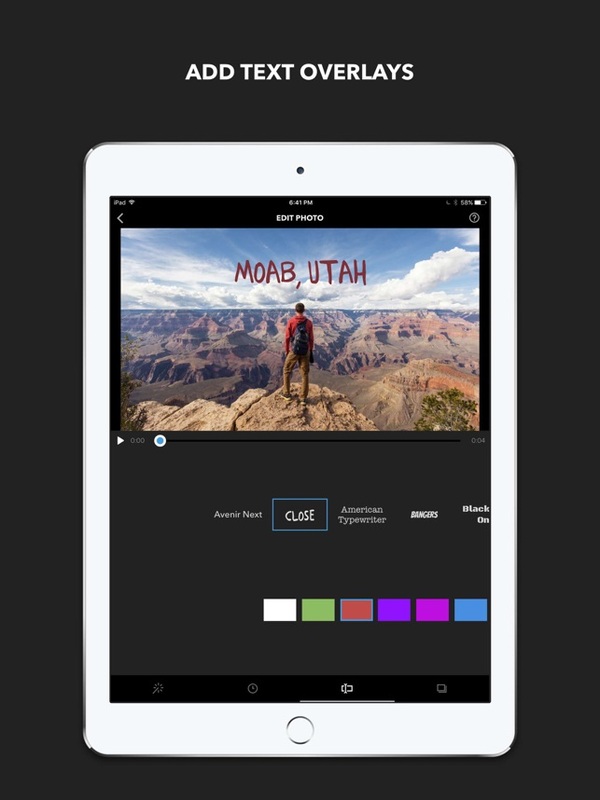 Touted as an app for all video editors, Magisto is great, and allows you to polish your videos the way you want to polish them. 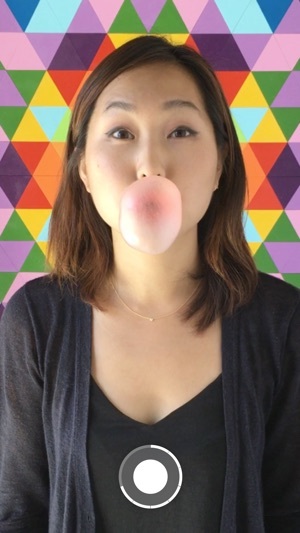 Distribute your video across different mediums. Gain insights of your video. 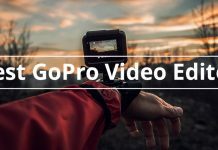 Edit your videos simply and efficiently. 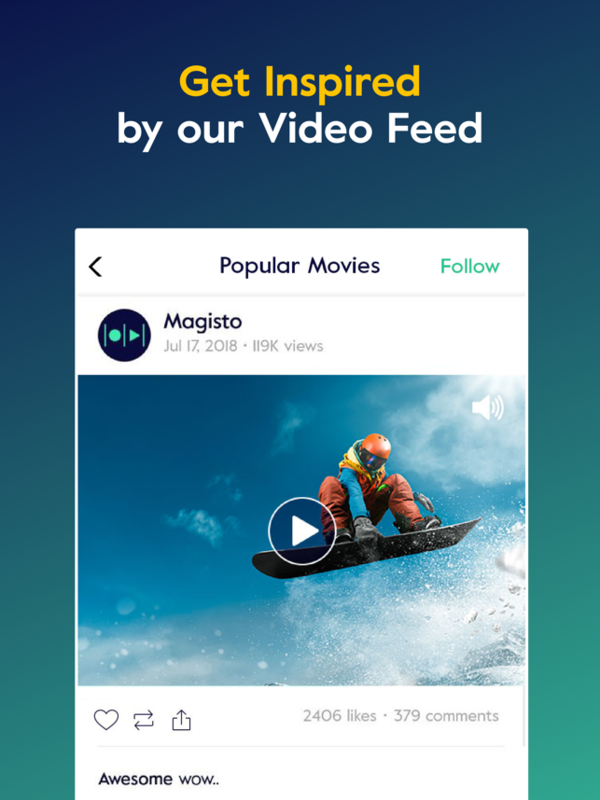 There are a lot of things to love about Magisto; for starters, it allows you to create polished videos, and the best part is that you do not even need to have the proper video editing skills in order to edit the video on the software. There are several songs that you can choose from, and you can even use your own music, and the best part is that it comes with support for every single format. On the downside, free users will only get to have a minute of length per video. Additionally, the app does not have a lot of theme options. 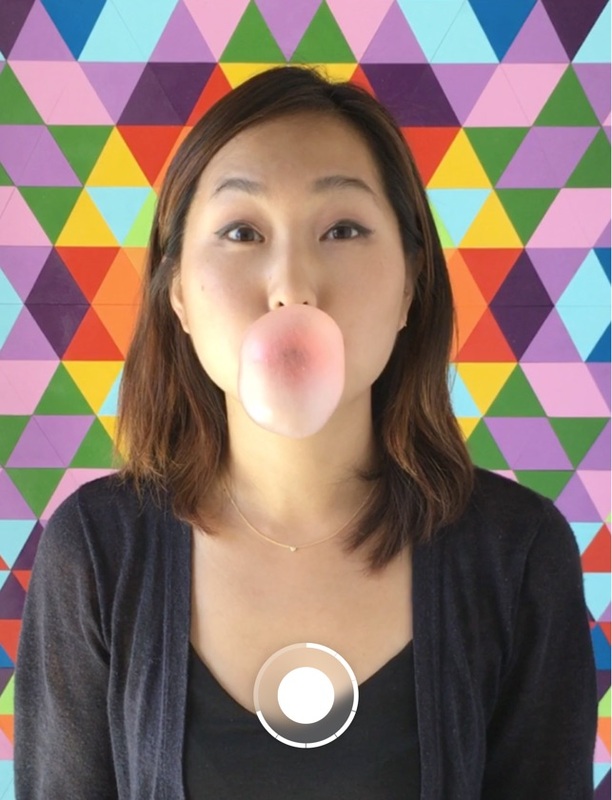 Premium – $4.99/month: Only basic features. Professional – $9.99/month: Moderate feature quantity. Business – $34.99/month: Best in terms of features. Requires zero video editing skills. Good amount of songs available for you to choose from. Supports all the basic video formats. Free users are limited to a minute per video. Does not have a lot of theme options. 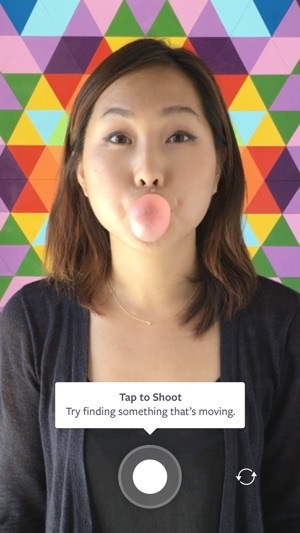 If you are an avid Instagram user, then it is safe to say that you are already aware of Boomerang, the app has been around for some time, and while it is not a full-fledged editor, it does allow you to create some really good looking videos. 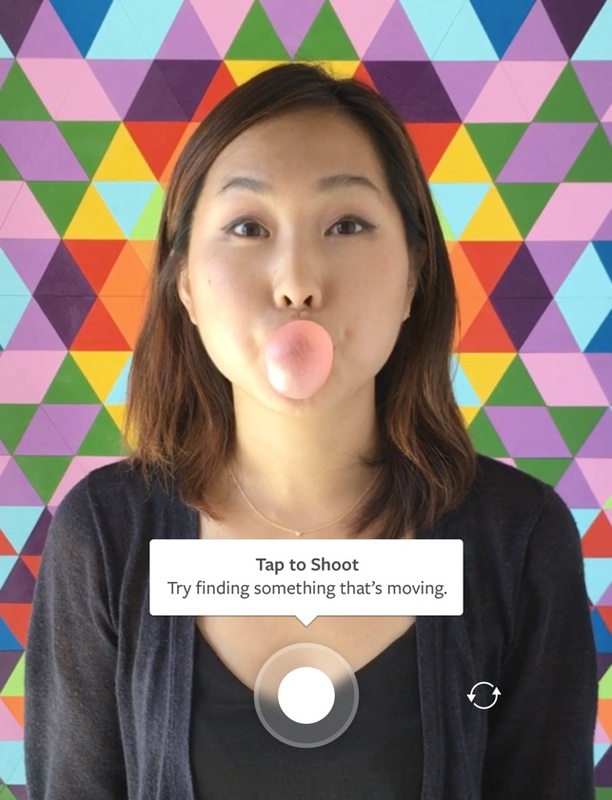 Create mini video clips of yourself, or the environment right from the camera. Requires just a few minutes to learn the software. Can work with both videos, and photos. Can share directly onto Instagram, and Facebook. 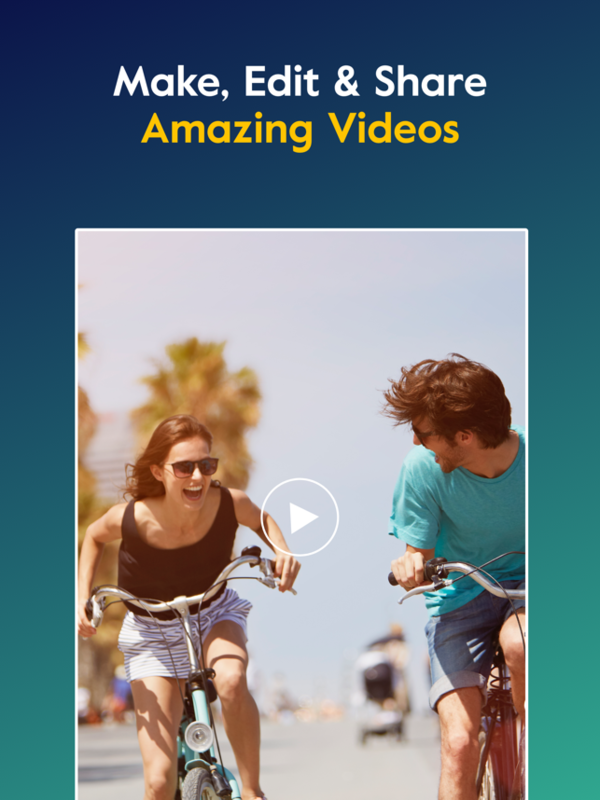 Now the thing about Boomerang is that it is not a full-fledged video editing software, the feature list is fairly basic, and it aims at creating mini video clips through 10 photos. There is not a lot about the app, but that is completely fine thanks to the fact that it is very easy to use, and allows pretty much anyone to use the software with ease. As far as the downsides are concerned, my only issue with the app is the lack of features, but considering the nature of this app, you can easily overlook that. Allows you to create great looking video clips. Not built for advanced users. 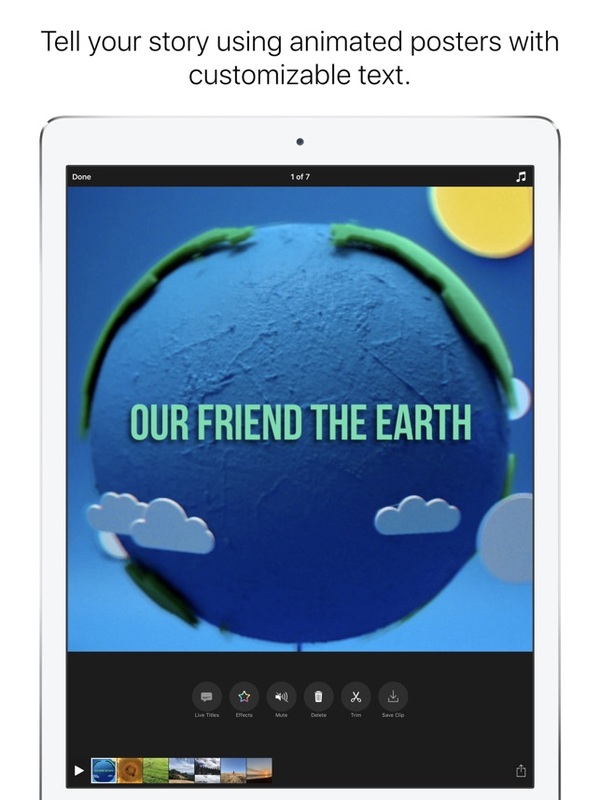 If you like to communicate through videos and pictures, then the Apple Clips is certainly something that you would love. 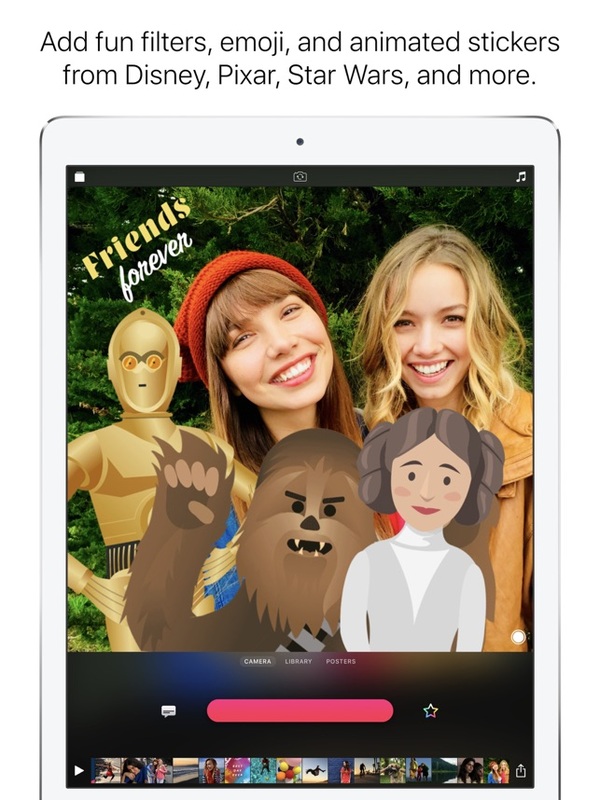 The app is a simple and perfect piece of software for those who like to send videos of themselves to their families and friends. The app has some basic features, but they are enough to make your overall user experience a lot smoother. 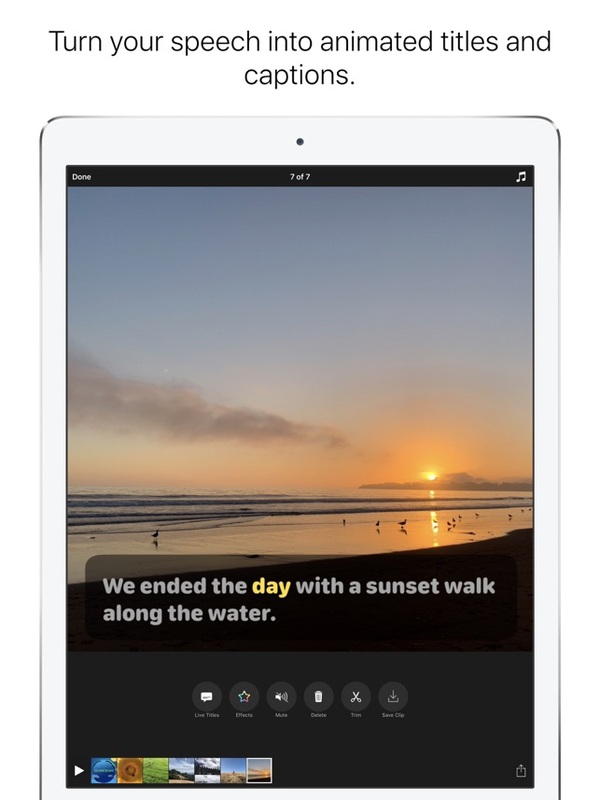 Create video clips in just a few minutes. Lots of titles to choose from. Fun stickers making your experience even better. 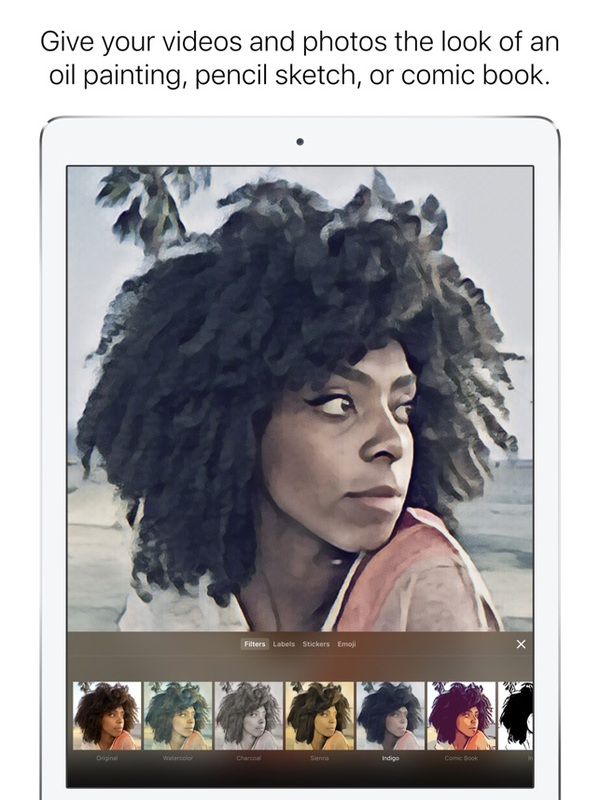 Needless to say, at this point, it is fairly evident that this software is for those who are looking to make their selfies even better. 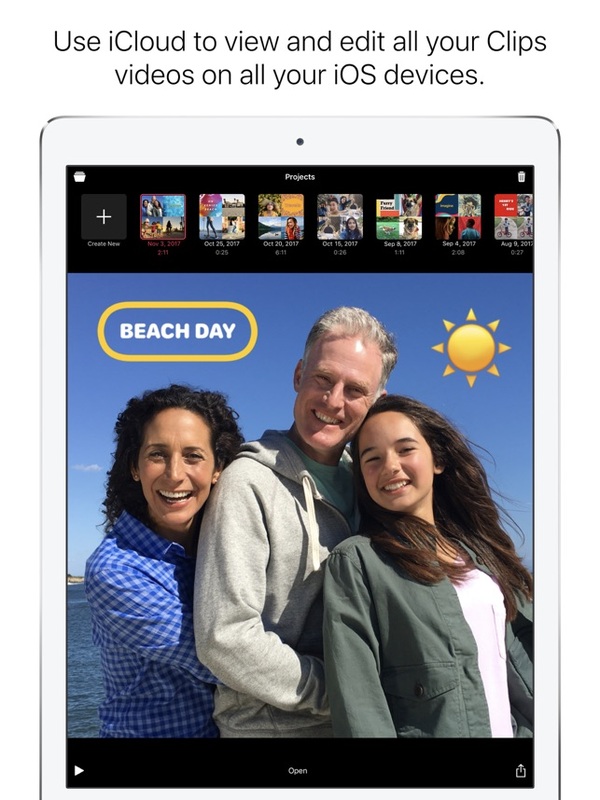 It works really well at that; using Apple Clips is an absolute joy, and the best part is that it works on both the iPhone and iPad; making it great for all the users who love taking selfies. The only downside here is that this software is highly limited as you can only make small clips. If you are looking for proper video editing features, you are going to have to go with something else. As someone who has used Filmora products in the past, I can endorse FilmoraGo as one of the best free video editing app that you can go for, and for all the right reasons. There are enough features to keep you around. The effects store is filled with amazing options. The best part about FilmoraGo is that it takes the best features of the desktop features and brings it over to the mobile platform. Using the app is an absolute joy, and if you like editing videos as much as I do, you are definitely going to enjoy this app. The effects store is amazing, additionally, you have some great stock effects that you can use. The only downside is that you will need to spend some time learning the app to perfectly use it without any issues. Watermark: At the end of the video, but can be trimmed out. Comes with all the basic and advanced video editing tools. Great list of effects and transitions. Learning the app properly requires some time. Now that we have looked all the best video editing software for Windows / Mac / Linux, as well as for mobile platforms, it is time now that we look at some of the frequently asked questions. Q: What is the best free video editing software? A: All the softwares mentioned in the list are the best free video editing programs solutions along with their intended use case. Q: How to get video editing software for free? A: You can choose any editor program from this list and download it for free from the links given. Q: What video editing software do YouTubers use? A: YouTubers are known for a variety of software such as Premiere Pro, Sony Vegas Pro, Filmora9, Pinnacle Studio, and Final Cut Pro. A: Linear video editing is a process in which you select and modify images, along with everything else in a sequence. However, non-linear video editing allows you to work on any segment of the video, whenever you want, however you want, without affecting the rest of the sequences. A: There is no shortcut to being a video editor; pick a software of your choice, and start practicing it until you have mastered every single aspect of it. Then try it on your videos, or take stock videos. A: IPS monitors with good Adobe sRGB color gamut are the best for video editing workstations. 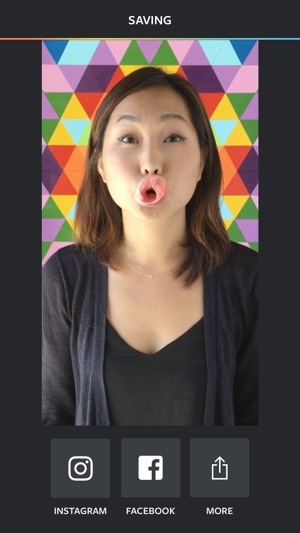 A: Please refer to our roundup to find the best video editing apps. Q: How much ram do I need for video editing? With so many great video editors available in the market, it becomes hard for a user to go with the right one. Thankfully, the list we have curated serves as an all-in-one solution for everyone who is looking for a good video editing program. Whether you are an advanced user, or you are just starting your video editing journey, the editors that we have chosen will surely help you get the job done. The best part is that most of the editors on our list are free and without any restrictions, allowing you to start from there, and move forward should you feel the need. In case we missed any good video editing app/software, feel free to let us know and we will check it out for sure.